If it's Championship golf with Texas hospitality you're looking for, the Texas Star Golf Course is the place. This hidden gem is conveniently located in Euless, Texas, just minutes from the DFW International Airport, with easy access from Downtown Dallas or Fort Worth. It is close by, yet far enough away, to escape the crowds and traffic found downtown. Texas Star is well-known for world class golf that is secluded in the midst of the bustling Dallas/Fort Worth Metroplex. 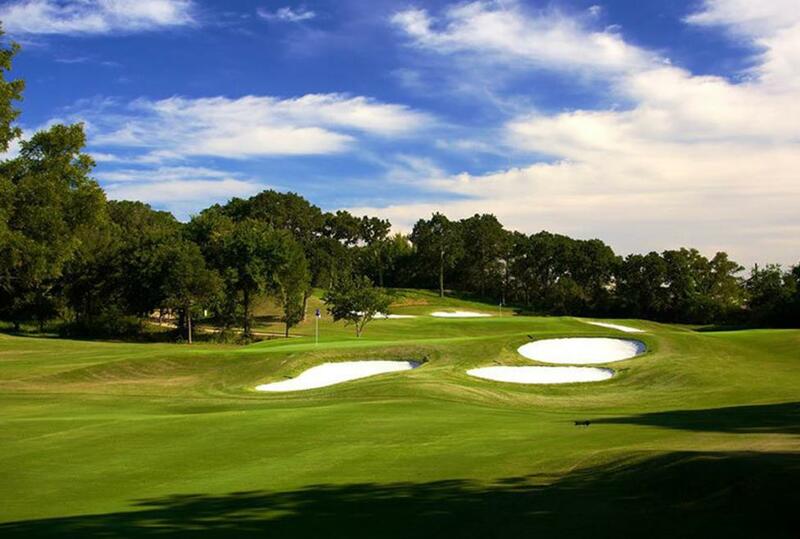 This challenging course has been highly ranked by Golf Digest, Golfweek, the Dallas Morning News and T&L Golf. This serene public golf course has a private feel with 275 acres of plush fairways, magnificent views, stacked rock ponds, waterfalls and natural woodlands. Please visit Texas Star for a truly unique golf experience, Texas style!